The experimental musician shares a track from his upcoming EP, ÑAPA. Electronic fusion musician DJ Jigüe is always working on something. 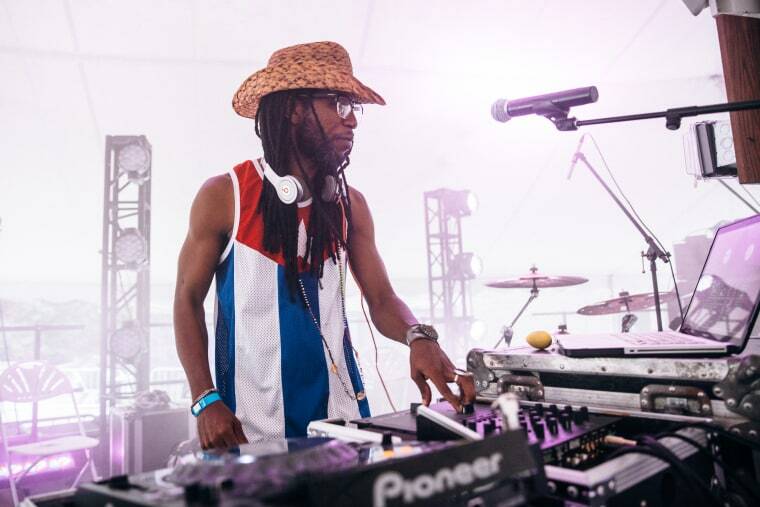 Part of Santiago de Cuba's DJ scene since 2004, the experimental DJ and producer has traveled all over the world, presenting his many projects and collaborations to audiences from Canada to Brazil. In 2014, he founded Guámpara Music, his own independent music production company, with the goal of showcasing the ever-changing fusion of sounds borne of el barrio. As if he wasn't doing enough already, he's been working on an EP called ÑAPA, and we're premiering its first single, "Sigue Los Pasos," below. The song nimbly blends Afro-Cuban dance rhythms with rippling percussion, all propelled forward by a thumping house beat. Its tempo waxes and wanes naturally, encouraging you to dance, but giving you time to catch your breath. 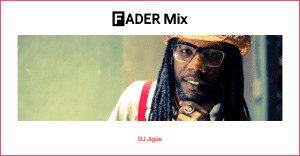 "This song is an experiment of mixing several rhythms together that are totally unrelated," explained DJ Jigüe, speaking to The FADER over email. "It is a fusion of Arabic percussion, played on a darbuka, and traditional Afro Cuban tumbador rhythms. Mixing these distinct rhythms together is something new, and it's a sound I’m calling Afro Cuban House. The song is called 'Sigue Los Pasos' which means follow the steps, the way a dance instructor would tell you to keep practicing a new sequence in a class." Check out DJ Jigüe's Facebook page for updates on his various projects and forthcoming EP, and listen to "Sigue Los Pasos" below.